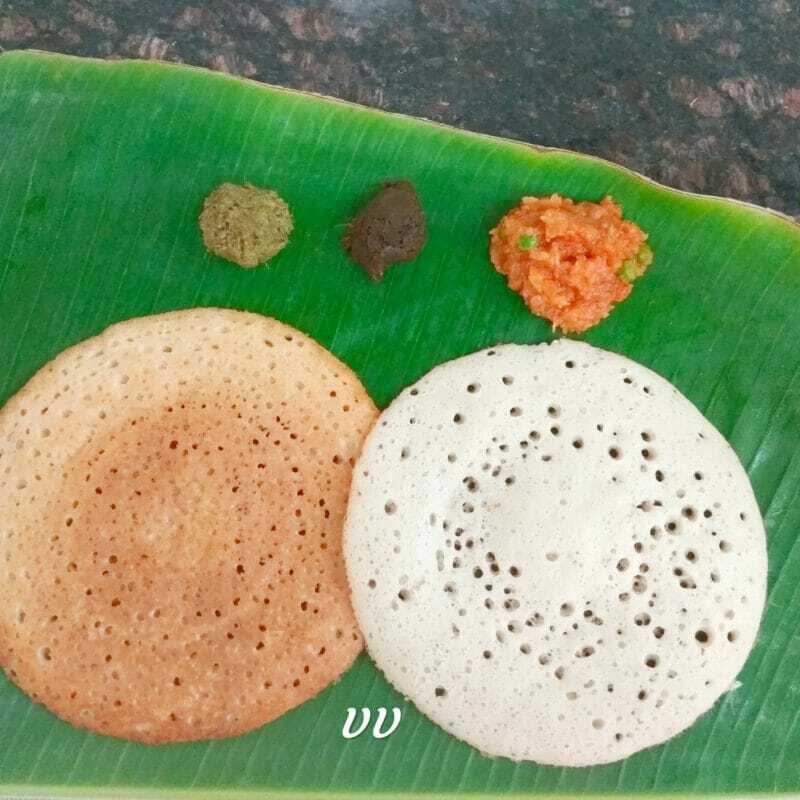 Set dosas are a delicacy of Karnataka. The pillow soft dosas are usually served with chutney and sambar. 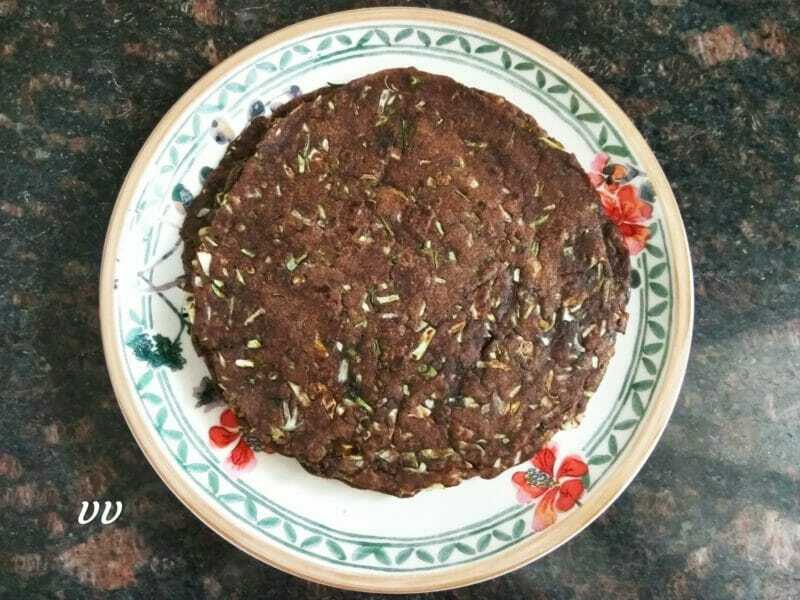 I have already posted a recipe of set dosa with multi millets. Still, I wanted to share this excellent recipe with all of you because it tastes so good! 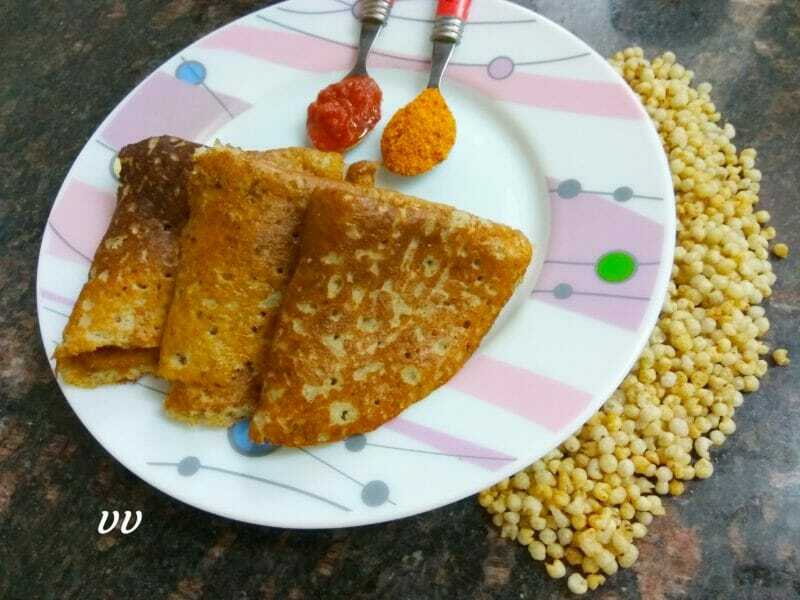 Puffed millets can be used for making soft dosas. 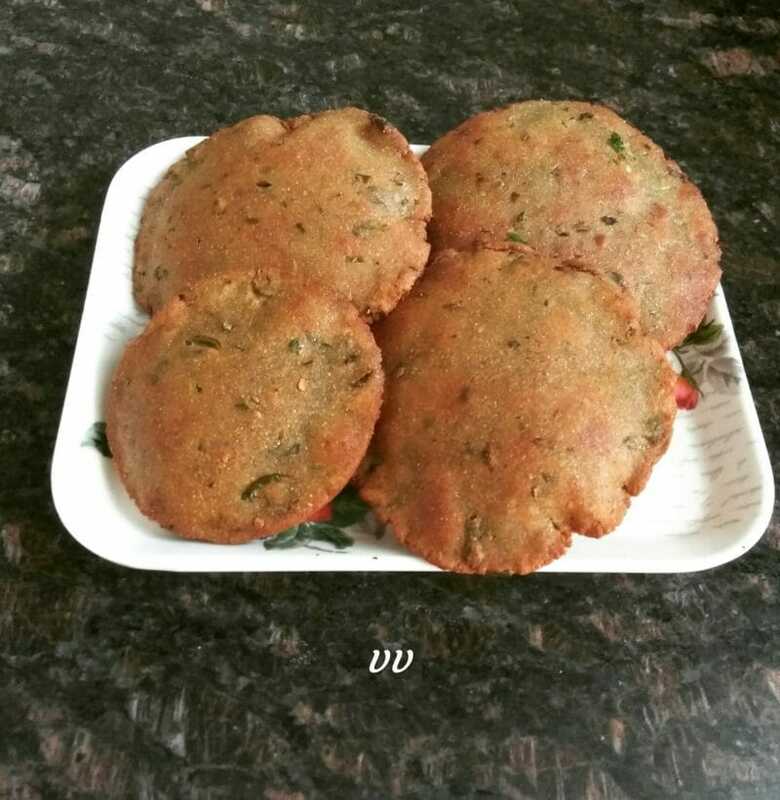 Roasted and puffed millets are readily available in the market and I used jowar puffs for this recipe. 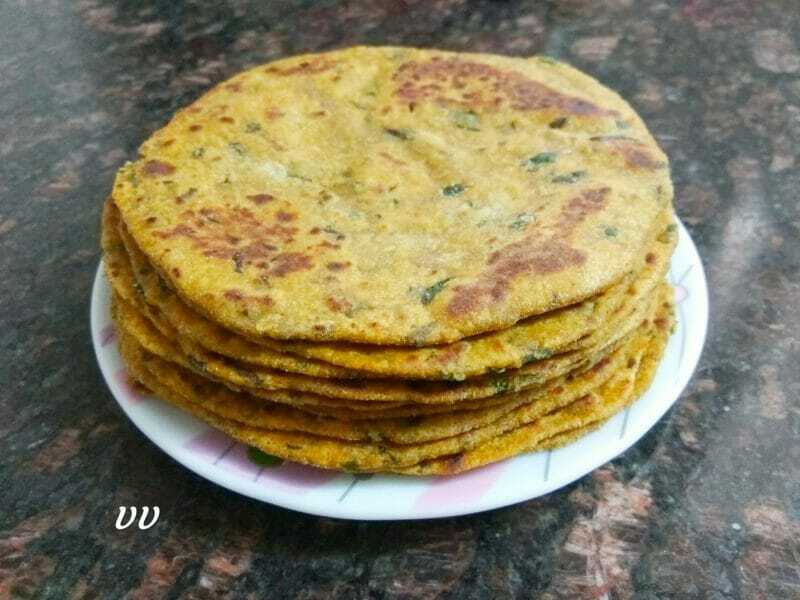 Methi poori is a very tasty and aromatic bread which can be served for breakfast or lunch. Using Pearl millet flour or bajra along with cooked dal and greens makes this dish all the more healthy! Serve your loved ones this healthy dish for a change!